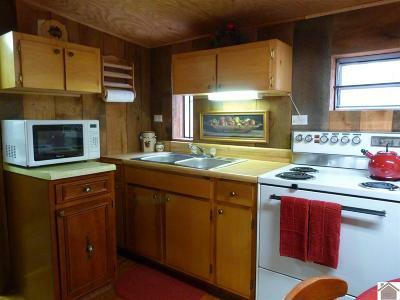 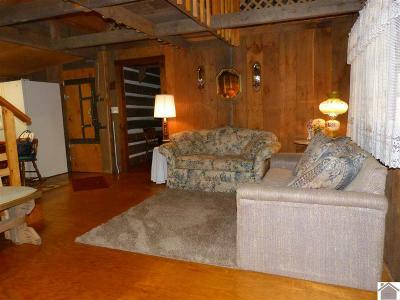 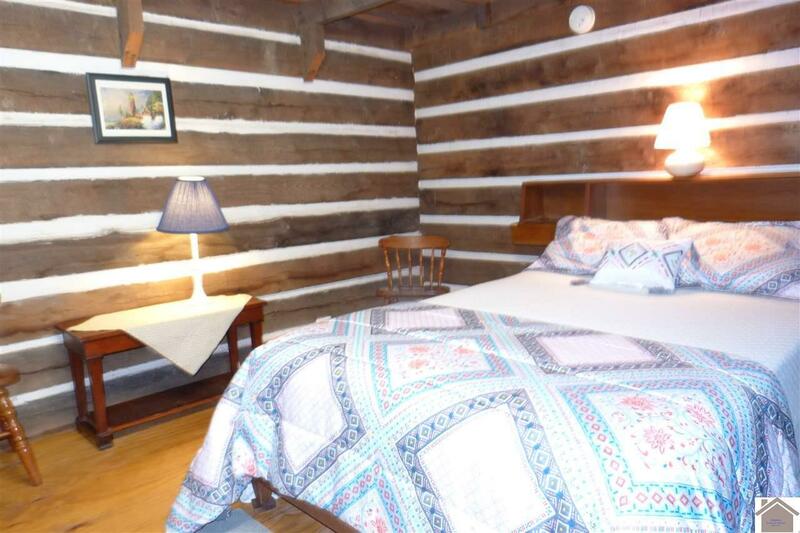 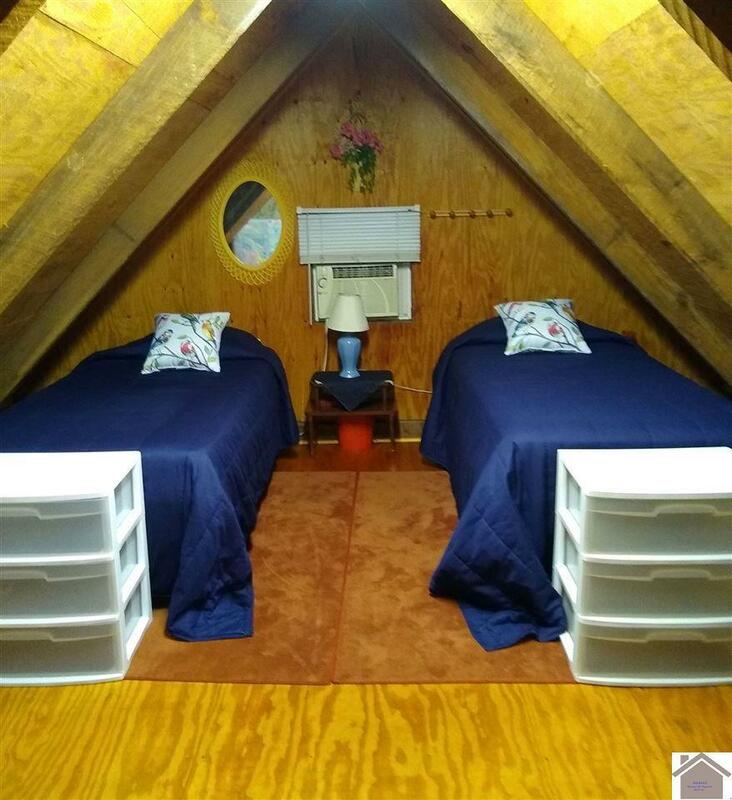 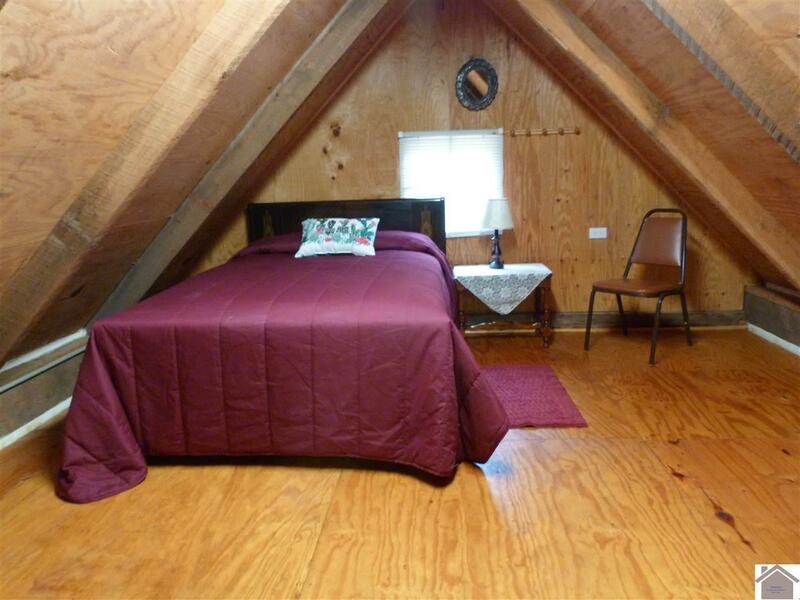 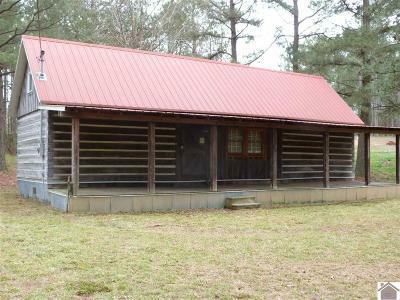 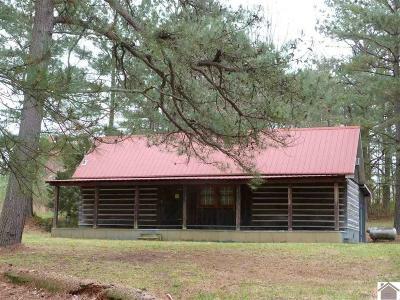 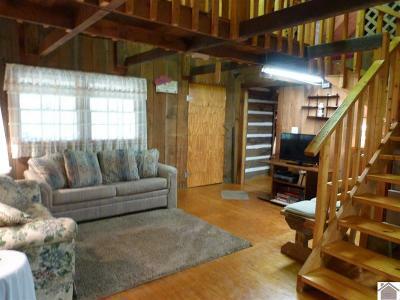 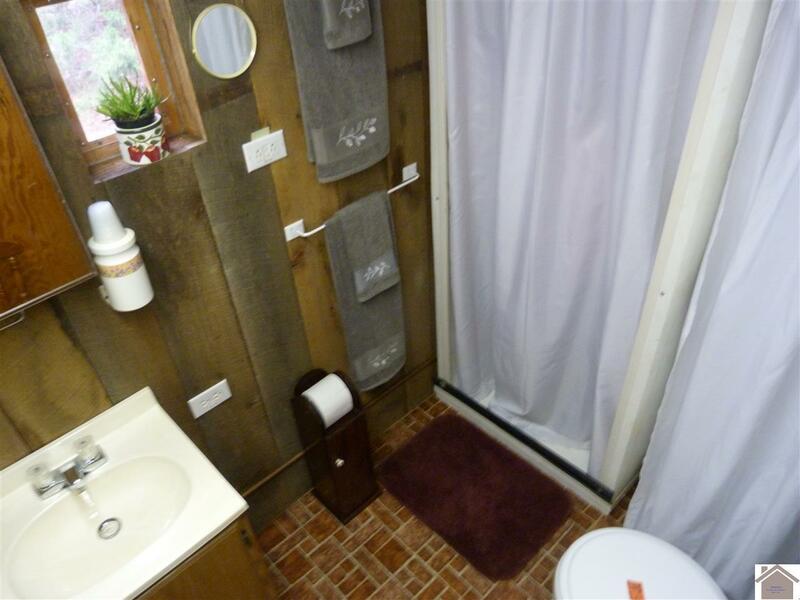 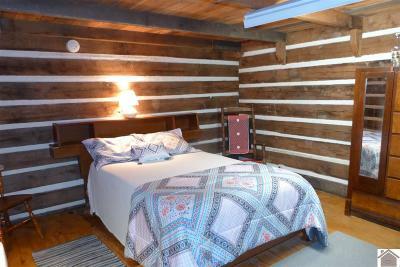 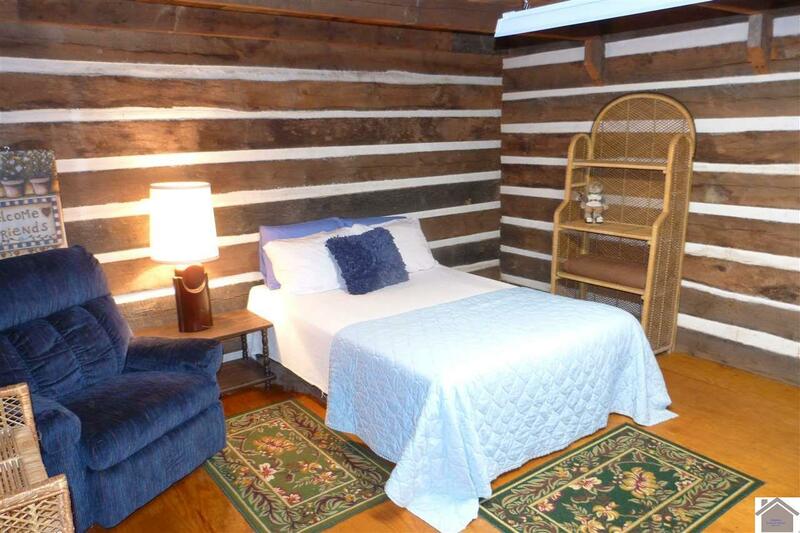 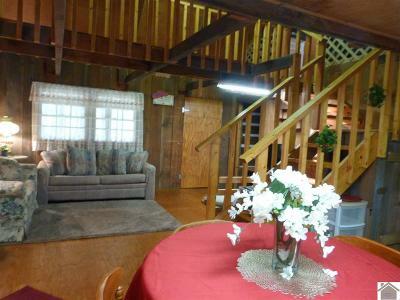 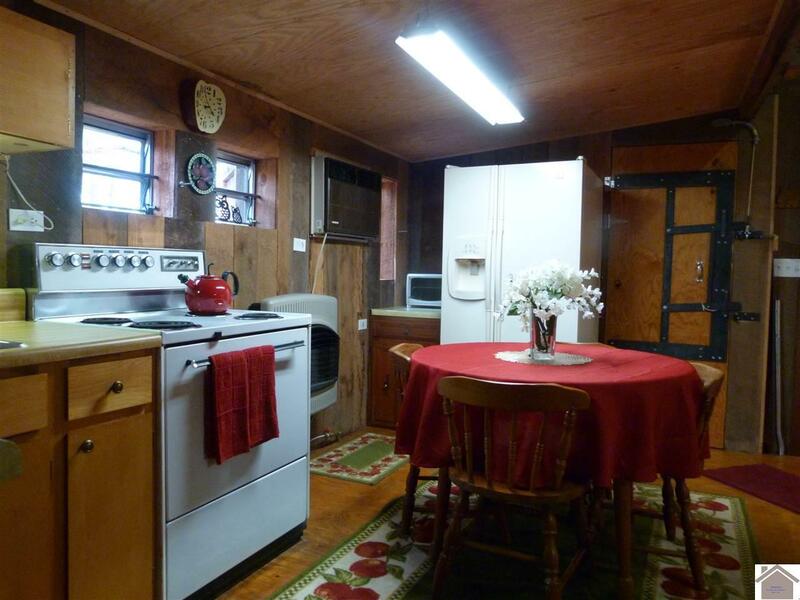 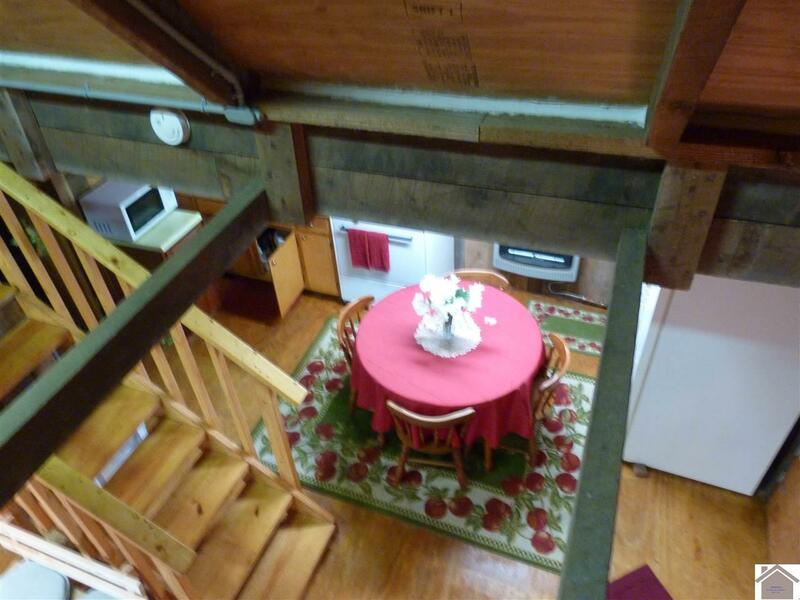 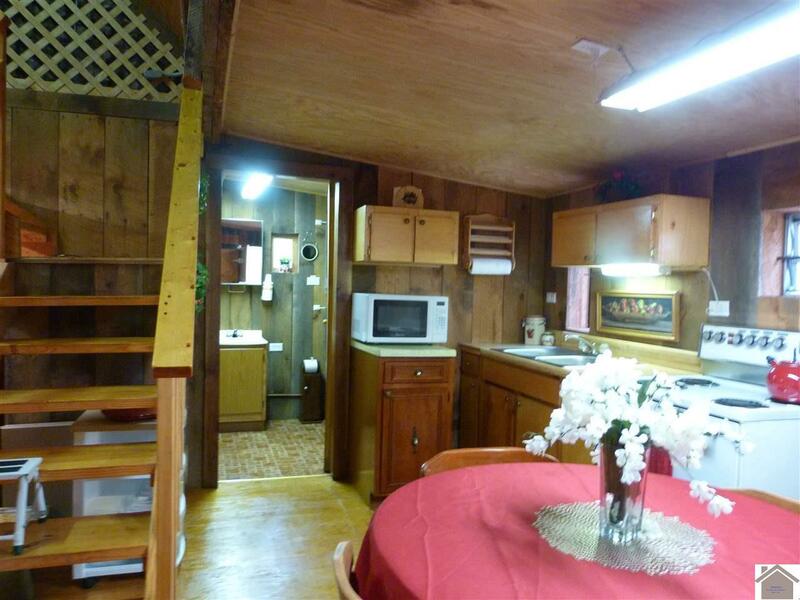 Bring the Family and Friends to this Log Cabin nestled in the Pine trees at Pirates Cove with privacy. 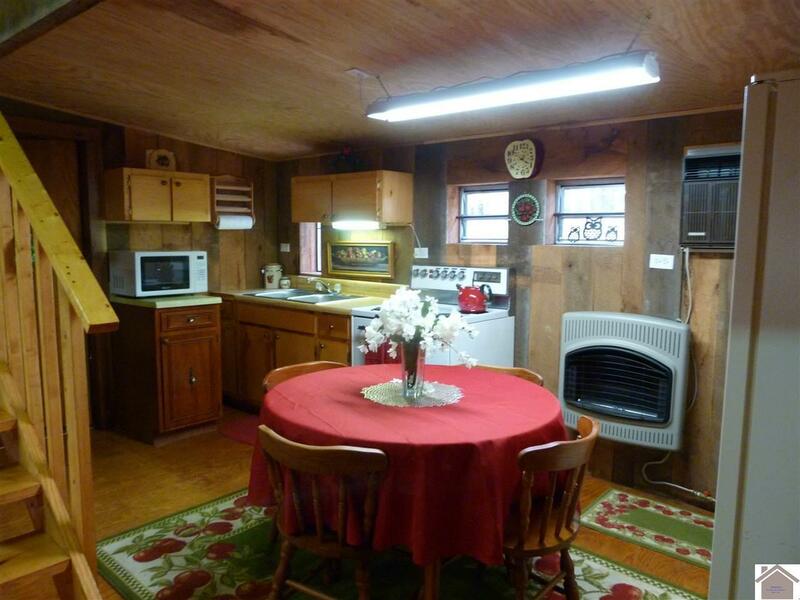 1990's log home built from trees right off the family farm, this unique home will provide many fun times for years to come. 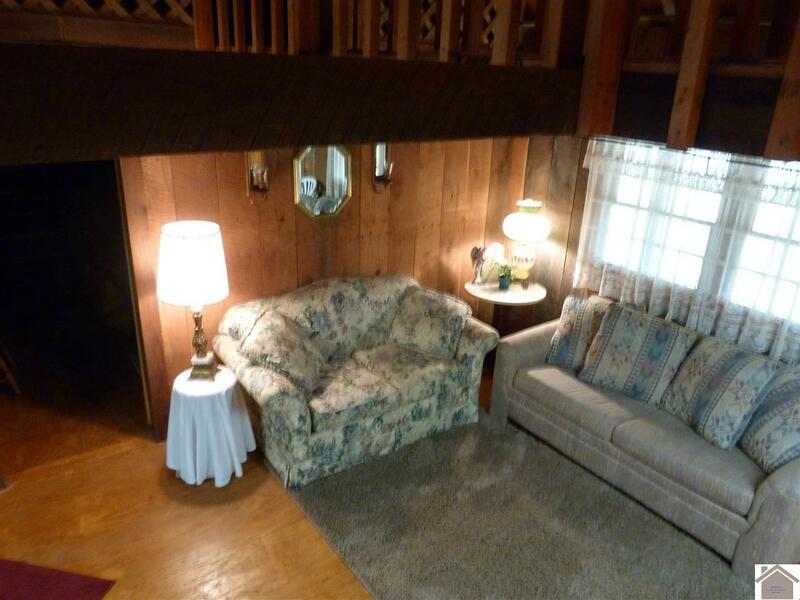 4 bedrooms and a sofa sleeper will give 12 people rest and relaxation. The full length covered front porch would be ideal for pickin' on the porch! 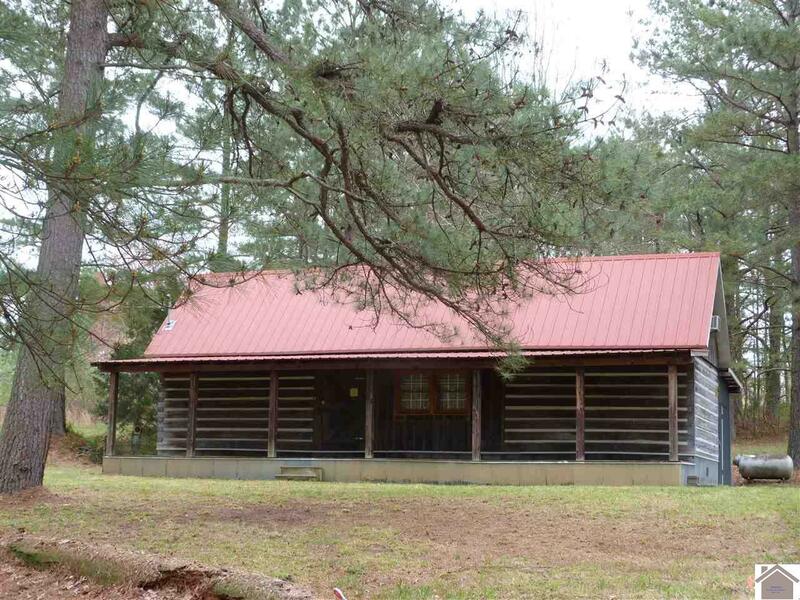 Subdivision has a pool and 2019 membership transfers to new owner. 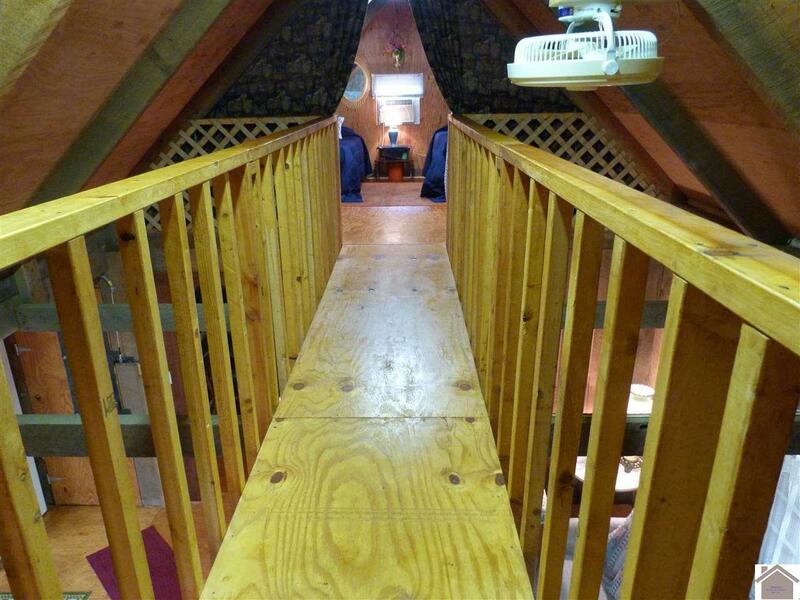 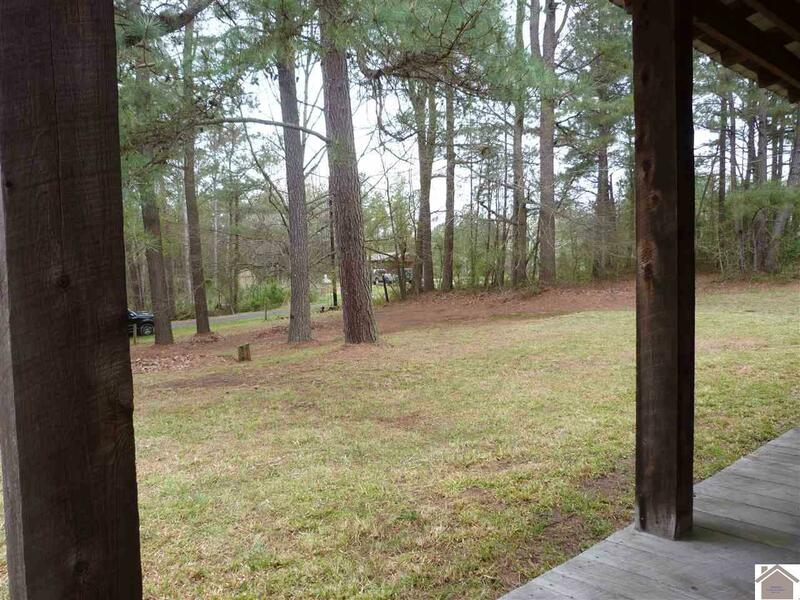 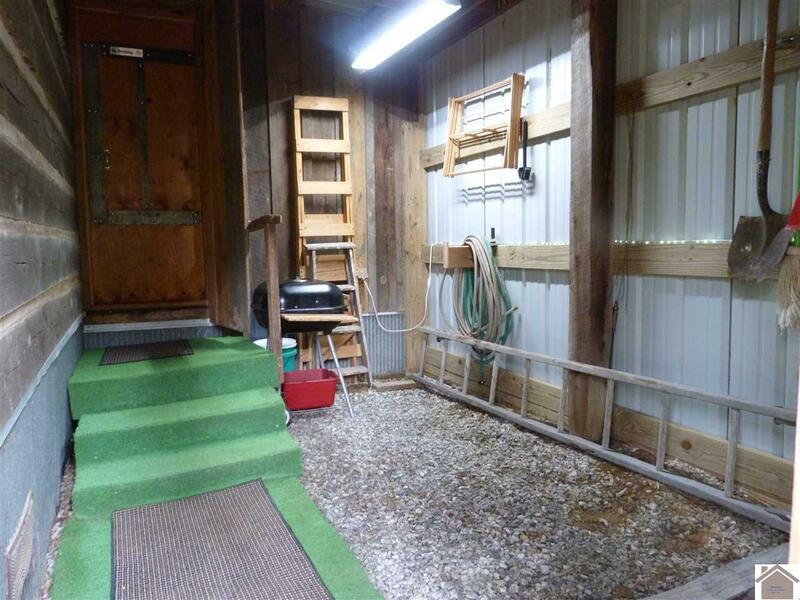 There is also a subdivision community boat dock and ramp use of this is an additional fee.